The Buttimer Institute of Lasallian Studies will return to its roots for the summers of 2017 and 2018. Manhattan College in Riverdale, New York, will host the formation program after more than 25 years of Buttimer being held at Saint Mary’s College of California in Moraga. The Buttimer Institute began in 1986 with the first cohort meeting at Manhattan College. The summer sessions in 1987 and 1988 were held at the Sangre de Cristo Spiritual Center near Santa Fe, New Mexico. Because of the limited size of that facility, in 1989, the Institute moved to Saint Mary’s College of California. 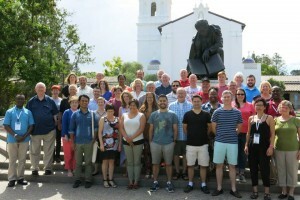 The Buttimer Institute is a program of the Office for Lasallian Education at Christian Brothers Conference, and the location change came as part of the continuous effort to improve formation programs. As part of the process, the Office for Lasallian Education solicited interest from each U.S.-based Lasallian college and university, visited the locations, evaluated proposals, and gathered input from Buttimer staff and the District Directors of Education and Mission. The Office for Lasallian Education is extraordinarily grateful to Saint Mary’s College for hosting the Buttimer Institute since 1989. Its hospitality, the beauty of Northern California, and recreational opportunities have all been much appreciated. With beautiful facilities, a rich Lasallian Archive, comfortable accommodations, and proximity to the excitement of New York City, Manhattan College has much to offer to the 2017 and 2018 Buttimer Institute sessions. 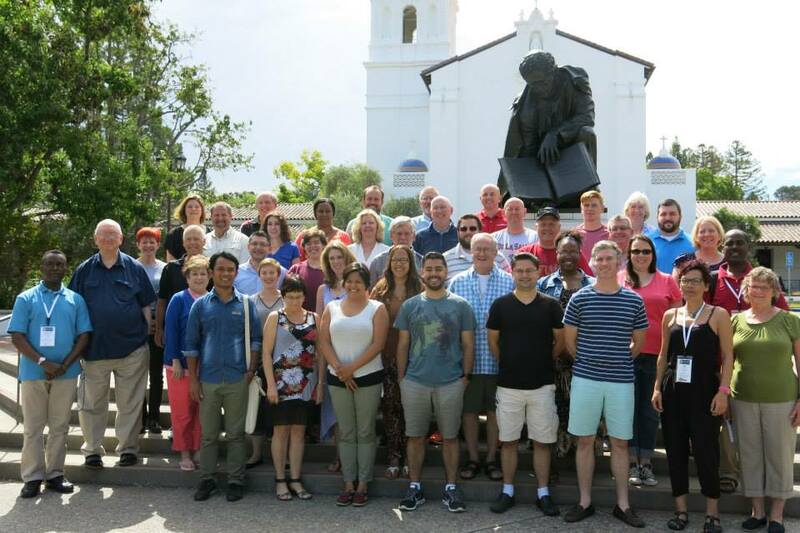 The Buttimer Institute is an intensive three-year formation program that studies the life and work of St. John Baptist de La Salle and the origins of the Lasallian educational mission. Registration materials for the summer of 2017 will be available on lasallian.info in early March 2017. Questions can be directed to Mark Freund, executive director of the Office for Lasallian Education, at mfreund@cbconf.org or (202) 529-0047 x102.